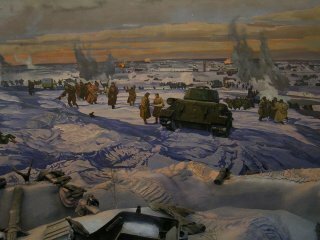 The World War II Great Patriotic War Museum - Moscow photo portfolio was very generously provided by Mr. Robert Mary. 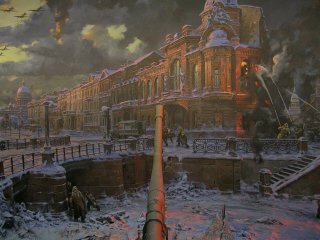 Many thanks to Robert. 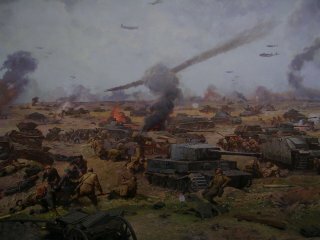 All photos on this page are copyright Robert Mary and may only be reproduced with his express permission. 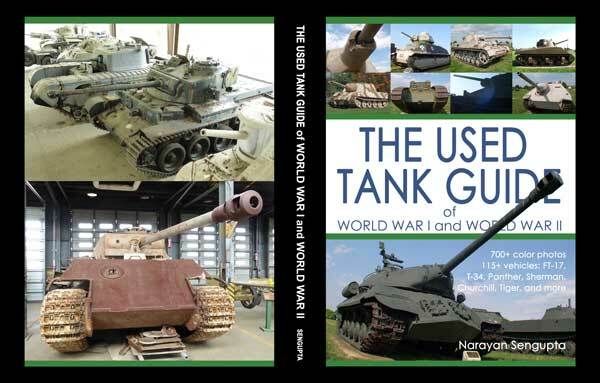 You may contact him here: info@pegww2.net or see Robert's website at www.warmuseums.net. 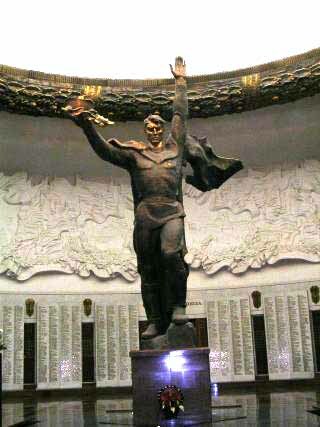 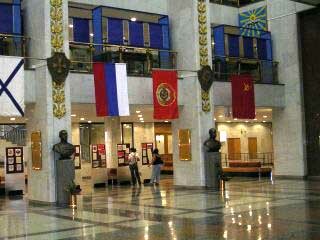 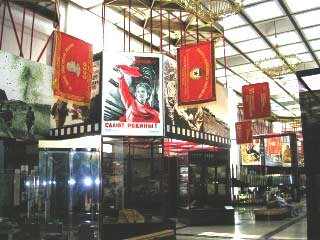 The Great Patriotic War Museum is located in Moscow, Russia. 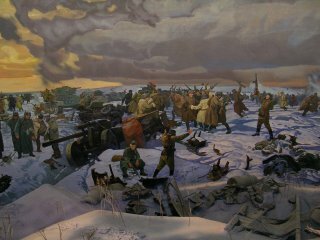 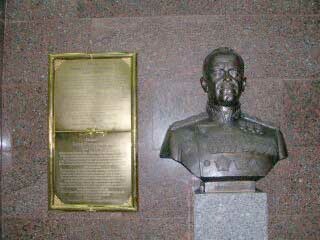 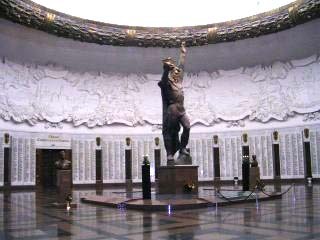 The state museum of the Great Patriotic War 1941-1945 is the part of the memorial complex at Poklonnaya Gora. 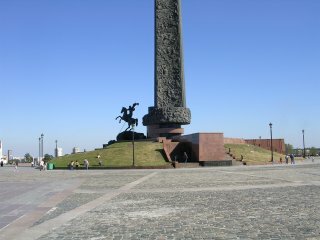 This place has always been the best point to observe panorama of Moscow. 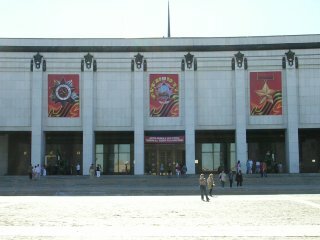 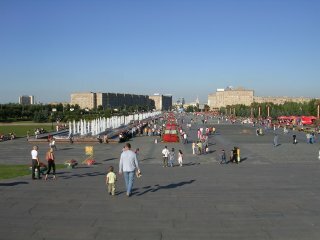 A wide alley with fountains leads to the central part of the complex - The State Museum of the Great Patriotic War devoted to the great courage of the Russians defending their Motherland. 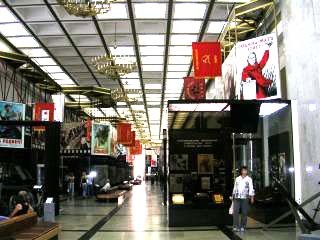 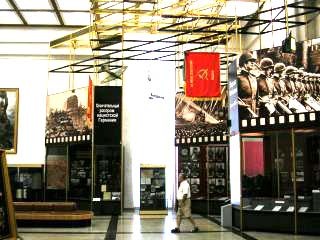 The principal part of the museum is the War-History exposition rendering the whole course of war. 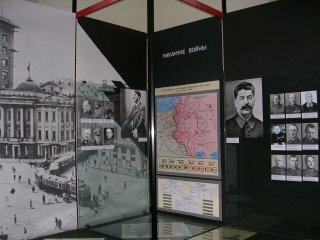 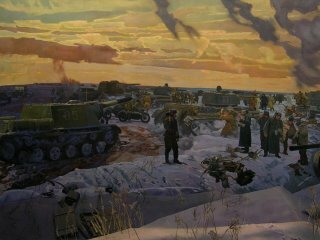 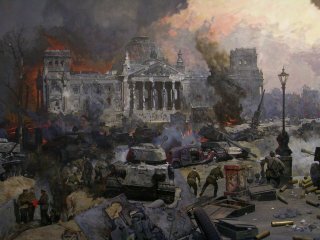 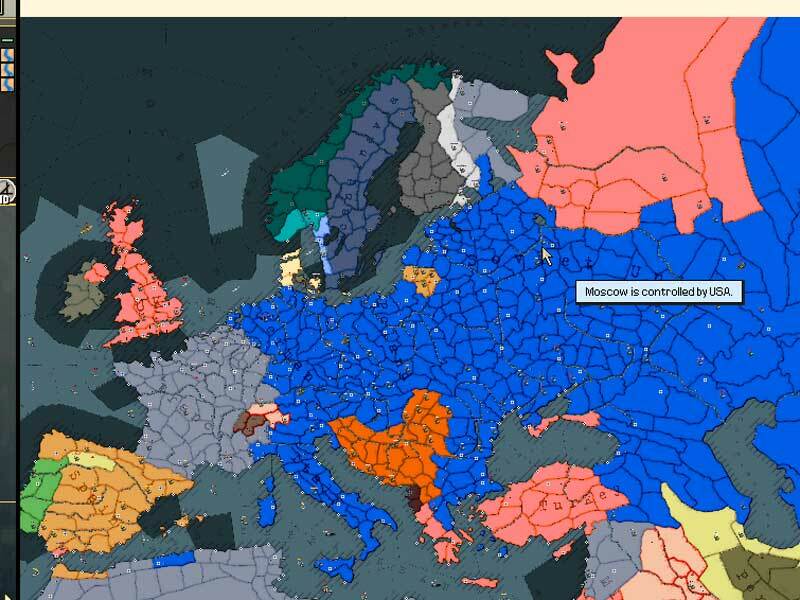 The exposition is divided into three parts according to three periods of the War - from the perfidious fascist aggression in 1941 to the victory in 1945. 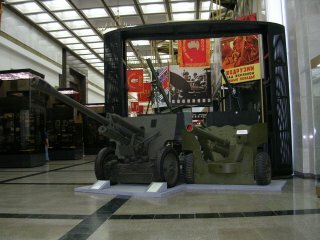 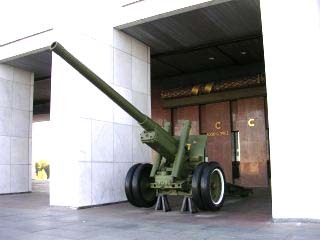 This open-air exhibition has the famous "Katusha", different tanks, cannons, mortars and other examples of Soviet military equipment. 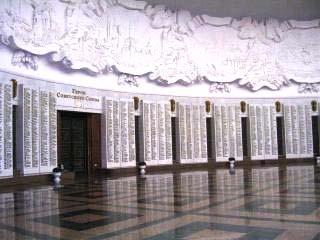 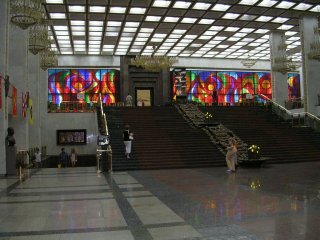 According to the museum itself it was "created to commemorate the victory over Nazism and immortalize heroic deeds, courage and self-sacrifice of the patriots of the motherland. 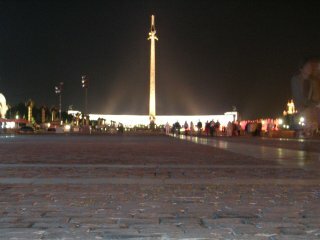 It was opened on May 9, 1995. 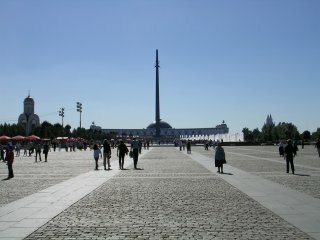 The memorial comprises the Victory Park, the Main Victory Monument (141.8 m high), the Central Museum of the Great Patriotic War of 1941-1945 and the open air exhibition of military vehicles and engineering fortifications. 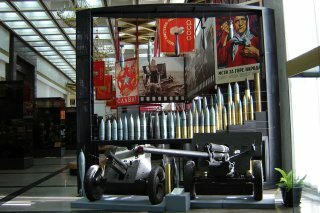 The exhibition has over 110,000 items of authentic weapons, military vehicles, uniforms, medals, photos, documentary films, letters from the battlefield, works of art, pictures, posters and other documents of the war-time". 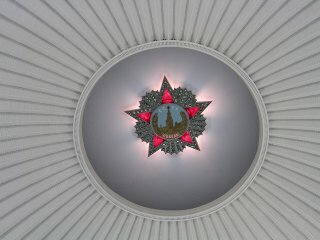 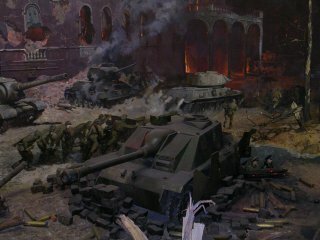 Official website (in Russian only): http://www.museum.ru/M421.